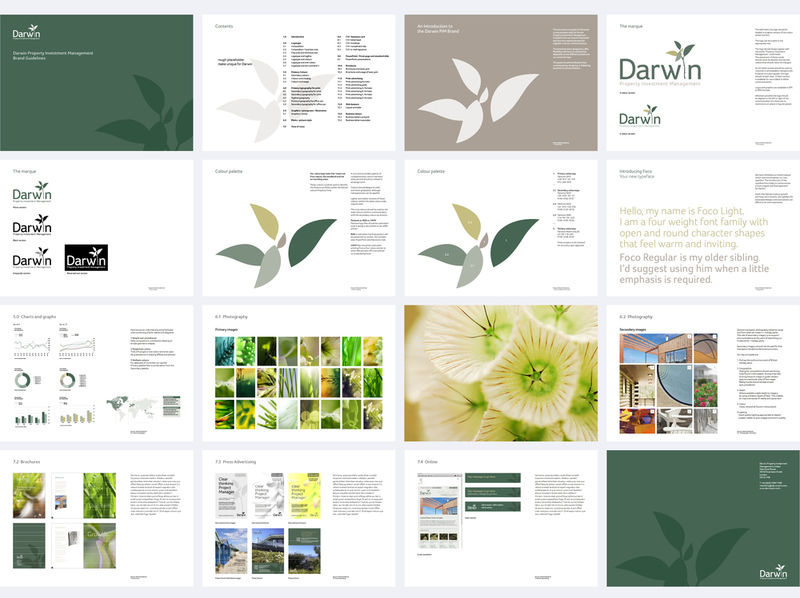 Darwin were looking to enhance their brand, from their logo right through to photography and marketing material. 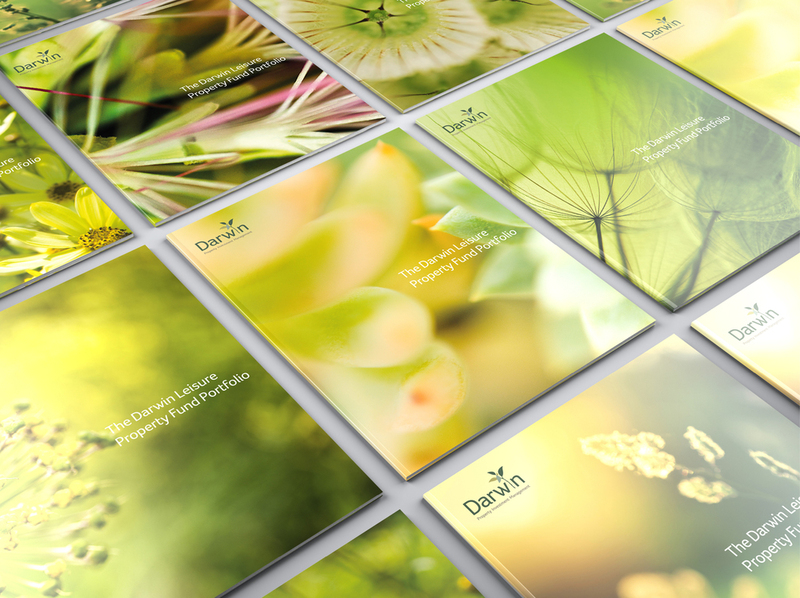 Relevant imagery supports their portfolio of UK holiday parks, providing them with a unique and dynamic tone of voice in their market. Design & Art Direction at Straightedge.